Natural tea tree oil, peppermint and lavender invigorate your scalp and leave hair smelling great. The refreshing tingle gives you a breath of fresh hair and leaves hair full of vitality and luster. Containing color-safe formula which is suitable for color treated hair. Special ingredients and tea tree oil rid hair of impurities. Leaves hair full of vitality and luster. 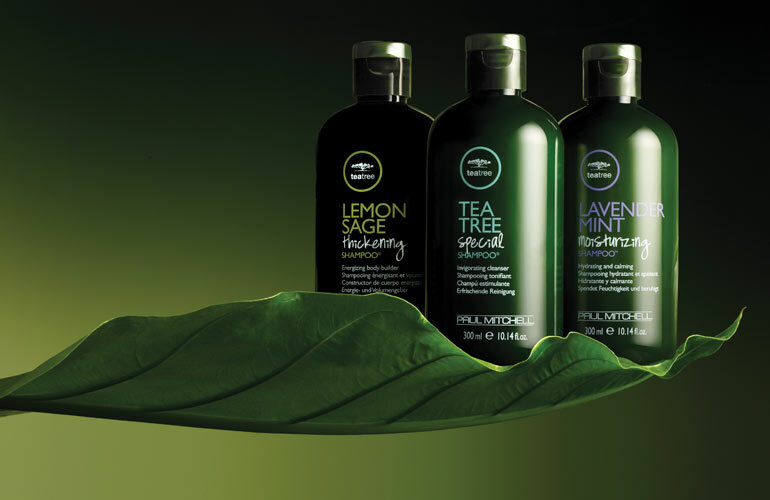 Click the button below to add the Paul Mitchell Tea Tree Special Shampoo 33.8oz to your wish list.